Yoderite: Mineral information, data and localities. 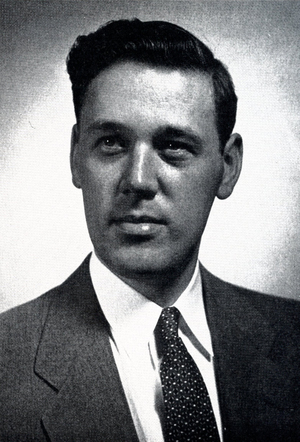 Named in 1959 by Duncan Mckie in honor of Hatten Schuyler Yoder, Jr. [March 20, 1921 Cleveland, Ohio, USA - August 2, 2003 Bethesda, Maryland, USA], petrologist, Director of the Geophysical Laboratory, Carnegie Institution of Washington (USA). H2O pressure and 800 ±C. Talc 4 photos of Yoderite associated with Talc on mindat.org. Quartz 3 photos of Yoderite associated with Quartz on mindat.org. 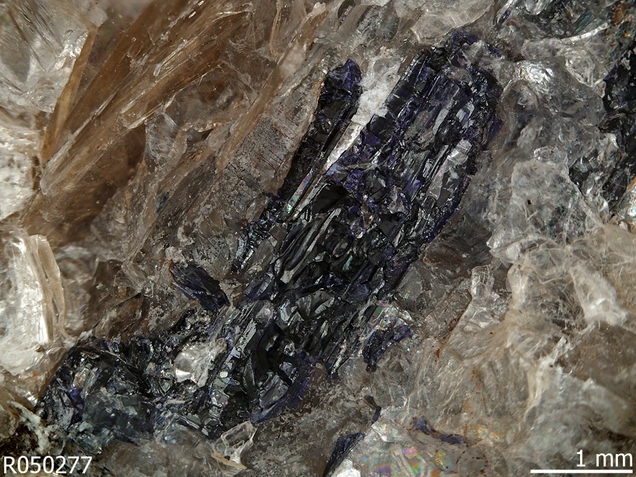 Kyanite 2 photos of Yoderite associated with Kyanite on mindat.org. Mineralogical Magazine (1959): 32: 282. 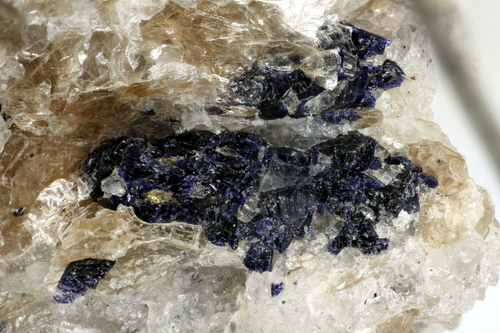 American Mineralogist (1960): 45: 753. Higgins, J.B., Ribbe, P.H., and Nakajima, Y. (1982) An ordering model for the commensurate antiphase structure of yoderite. 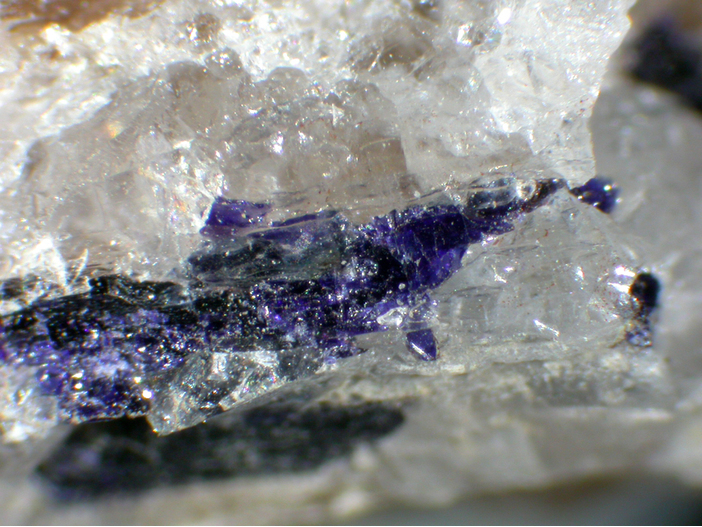 American Mineralogist: 67: 76-84. T. Fockenberg and W. Schreyer (1991): Yoderite, a mineral with essential ferric iron; its lack of occurrence in the system MgO-Al2O3-SiO2-H2O. American Mineralogist 76, 1052-1060.